I use QGIS for more than five years. 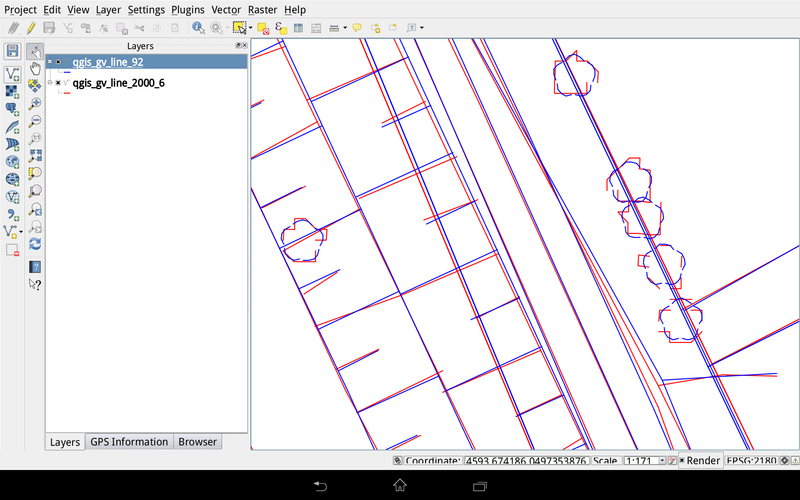 I'm trying to make my way with QGIS Android for a while now. For some time I experience the following problem with the "nightly build" 2.0.1-Dufour: the SHP lines exported from DXF designing map are very "simplified" in Android QGIS: The same SHP on "desktop" QGIS: . Anybody has the solution for this? 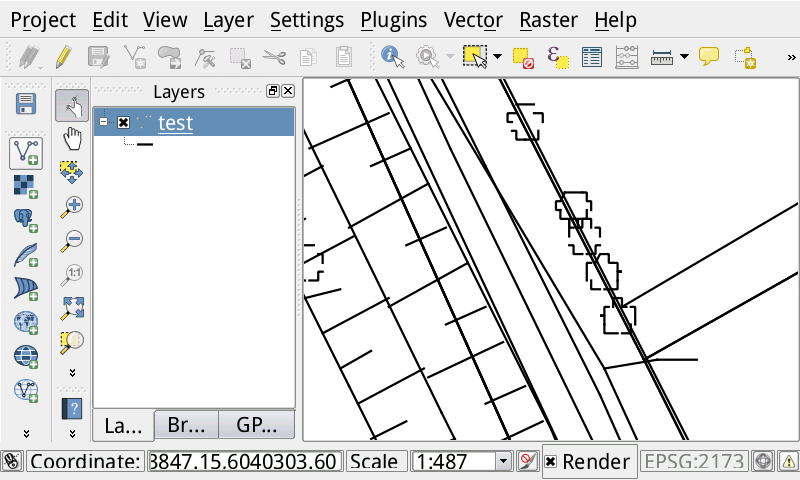 The most popular polish CS (obsolete CS 1965 or the current CS 2000) have this problem with displaying on QGIS Android. Other software (GeoViewer) displays everything correctly. Not the answer you're looking for? Browse other questions tagged qgis android dxf or ask your own question. How to build a portfolio for a GIS/Java career path? 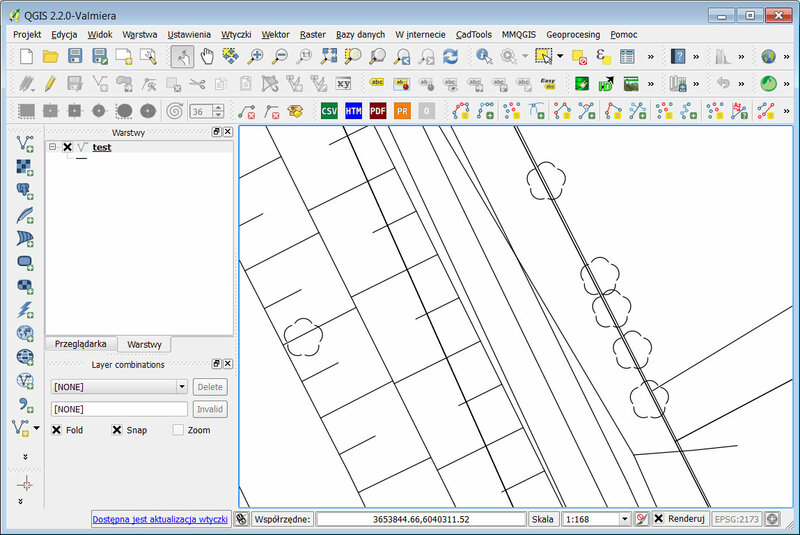 How do I import AutoCAD [DWG] drawings to QGIS [SHP] using the right CRS settings? Does Scimap work with QGIS? Using .DXF Arc or Circle accurately in ArcGIS for Desktop?